Within industrial commercial property there are even more use classifications and sub-classifications than in retail. For good reason in fact, because industrial property uses can include dealing with noisy, hazardous, potentially toxic, or just downright smelly products and machinery that can’t be located too close to other parts of a town. 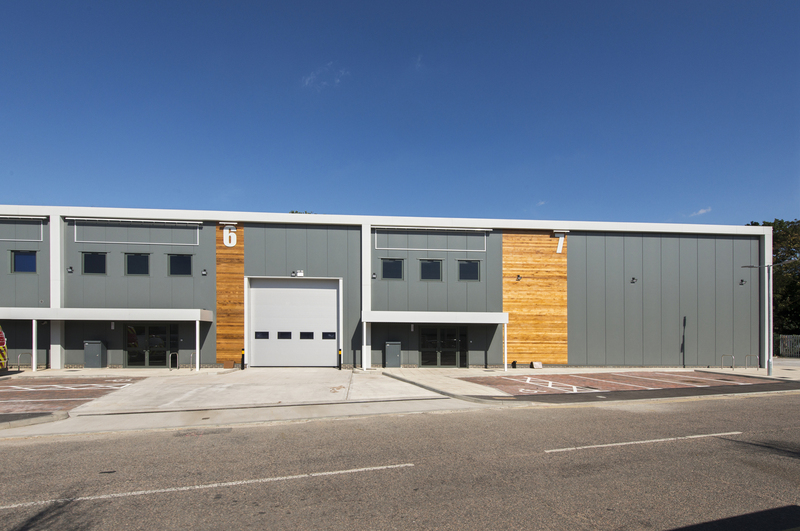 Planning regulations and local authority planning departments aren’t always popular with developers and occupiers, but in industrial property it’s important that certain buildings are strictly classified and regulated. This means it’s important that any potential tenant understands the regulations fully. This is something your surveyor or solicitor can help explain in detail, but here’s a quick guide to key things you need to know about industrial property classifications. There are eight sub-groups within the B class, from B1-B8. But unless you’re involved in some extremely niche industrial activities – boiling blood, breeding maggots, scraping fish skins or dealing in rags and bones, all of which fall within the ‘Special Industrial Group’ covered by Class B7 – then there are three main classes that will be of interest. In most cases regulations allow for building uses to be changed, with consent from the landlord (which can be tough to get). Each class comes with a prescriptive list of pre-determined uses to which it can be changed if a user wishes. This covers a broad range of commercial uses, including offices, although many office buildings will be in the A Class for reasons explained in our guide to retail usages. Class B offices are generally linked to industrial activity, being used for research and development purposes, or some light industry uses, provided they are suitable to be placed within or nearby a residential area. This category covers a big proportion of all industrial activities and businesses within the sector, including manufacturing, telecoms and other utilities, and warehousing, as long as they aren’t likely to be a nuisance to surrounding areas. Covers a wide range of “general industrial” uses, which will include typical manufacturing, engineering, production and machine construction or repair facilities. B2 sites include heavier industrial purposes that aren’t going to be placed near urban or residential areas. They still have certain restrictions, with certain uses excluded, such as the handling of certain chemicals which might be hazardous or polluting, incineration of waste materials, and landfill. B2 property can potentially be converted to B8 usage. The key classification for the distribution and logistics sectors. With every year that passes, as online shopping becomes more popular and home deliveries increase, this class becomes more important. 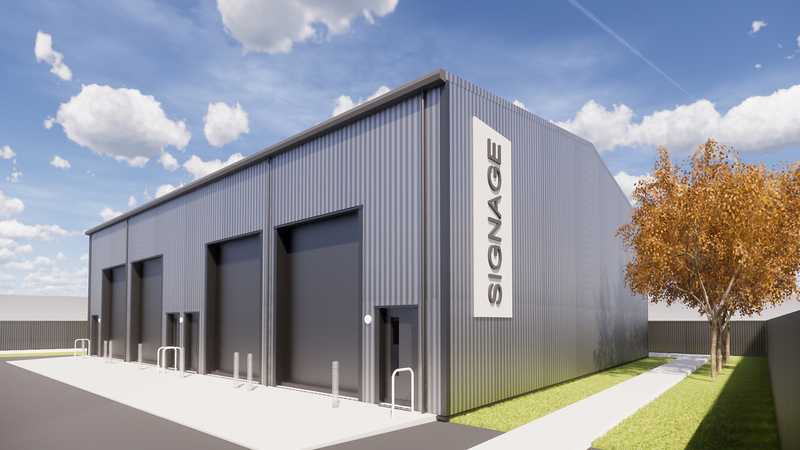 B8 encompasses the whole range of warehouses, distribution centres and fulfilment centres used by retailers, couriers and third party logistics (3PL) providers. Also includes open-air storage facilities. With permission from a landlord B1 properties can be converted to B8 uses, and vice versa. What is a class A property?